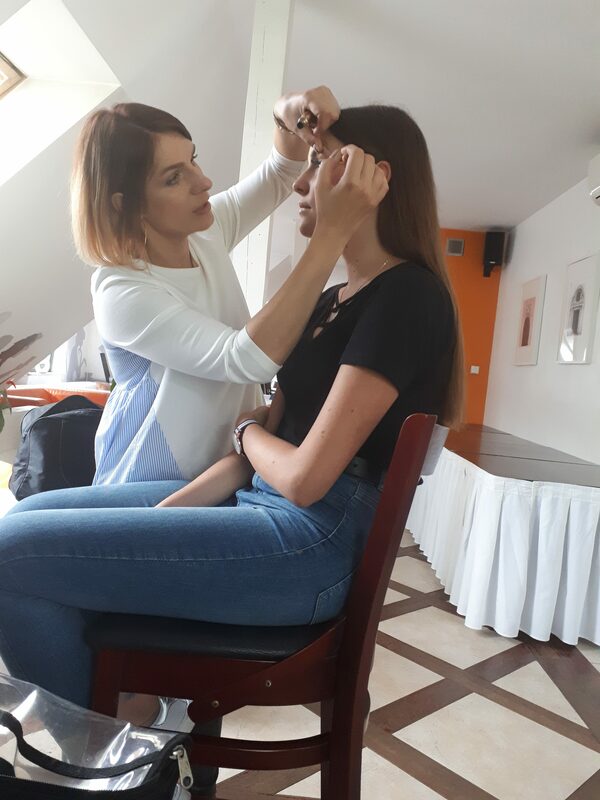 For the last couple of weeks our future models have been learning everything they need to know about becoming a successful model. They learned how to walk on the runway, how to do their make up, how to talk and present themselves on the stage, they had a professional photo shoot outdoors as well as in the studio and they learned the art of savoir vivre. 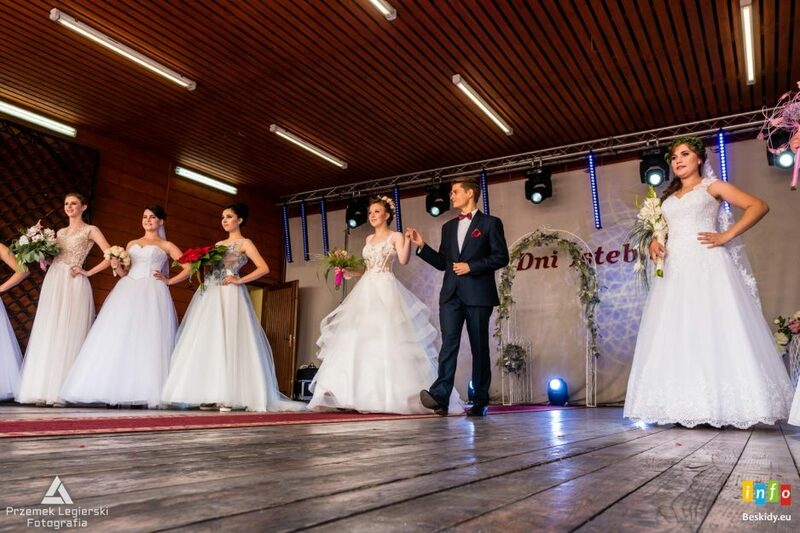 Each modeling school ends with a professional fashion show and receives a Diploma and can work with us as a model, hostess fotomodel etc. 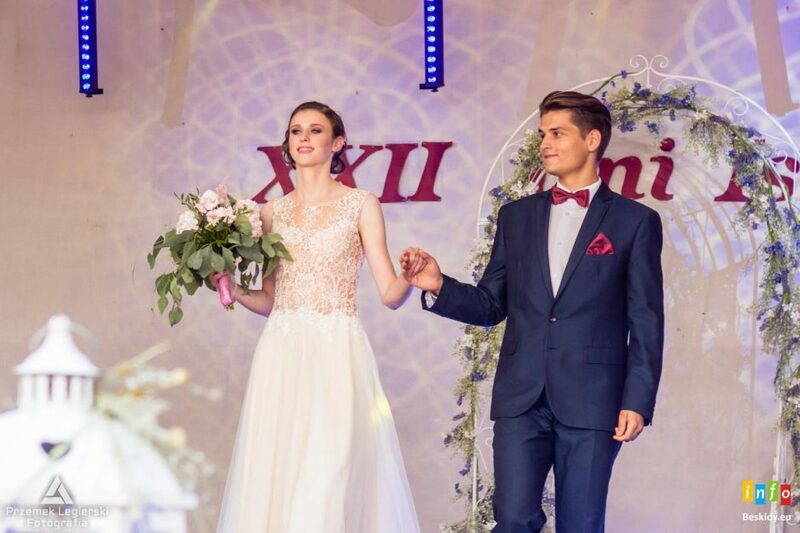 Daniel Madej ( Mister Poland 2005) who is also working as a model in New Your as well as our model Natalia Cach our model Miss Beskidów II runner up 2018. 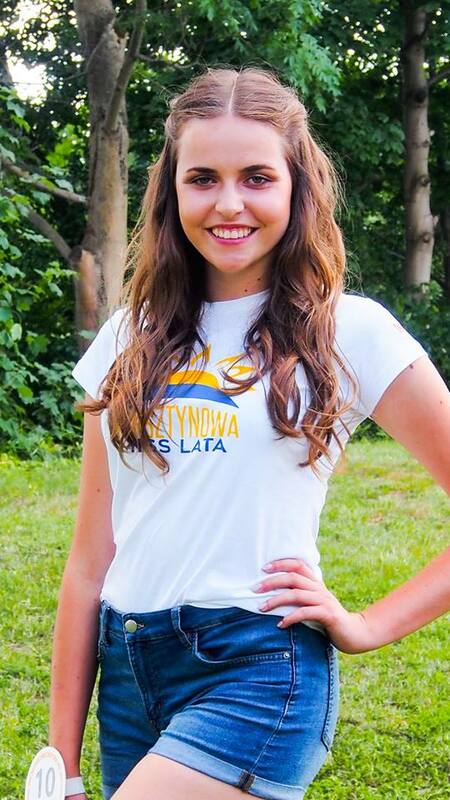 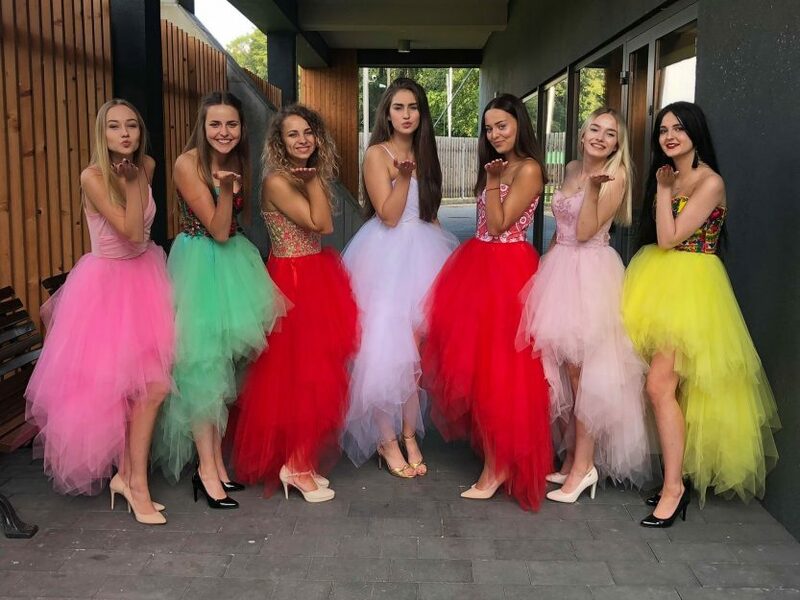 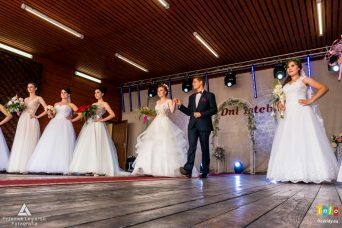 The fashion show will take place on July 29th in Hotel na Błoniach The most interesting thing about our modeling school is that the models not only learn everything about becoming a model in theory but also in practice. 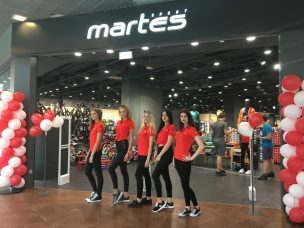 Katarzyna Janosz & Paulina Laszczak worked as hostesses at the opening of Martes Sport in Sfera. 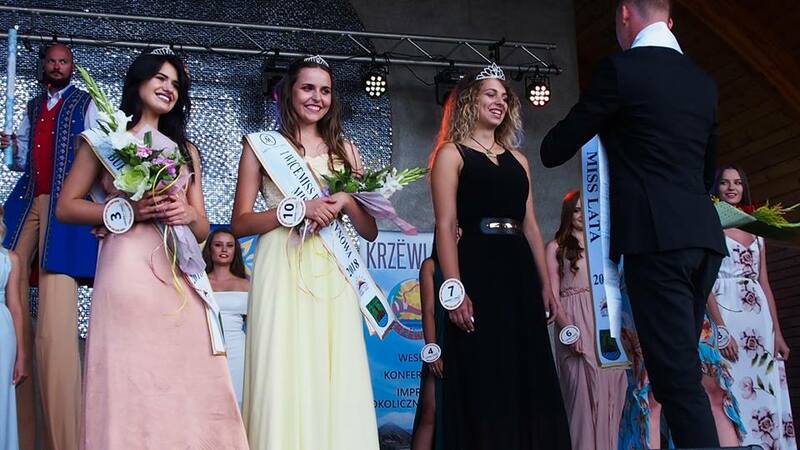 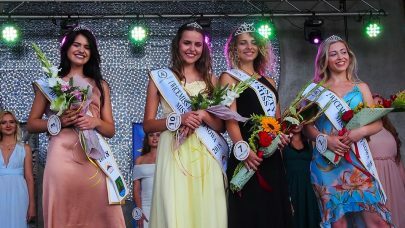 Mateusz Guga was walking out the Najpiękniejsza Góralka 2018 finalists in Istebna.